The Sirrus X Comp Carbon is far from your 'normal' fitness bike. It features 700x38mm tyres that let you explore the dirt when the time arises a 1x11 drivetrain for ease of use and you get rack/fender mounts. The Sirrus X Comp Carbon is far from your normal fitness bike. It features 700x38mm tyres that let you explore the dirt when the time arises a 1x11 drivetrain for ease of use and you get rack/fender mounts. We started with a high quality FACT 9r carbon fibre construction thats lightweight and extremely responsive not only making the Sirrus a better climber but also making it easier to carry up the stairs after your commute. Now onto what we like to think is the best part of the new Sirrus: our Future Shock. Essentially its a piston in the head tube with 20mm of travel. We developed this technology in partnership with McLaren Applied Technologies and the result of this relationship are a host of drastic performance improvements namely in the vertical compliance department. Without giving a physics lecture we found that is improves smoothness speed and comfort in one fell swoop. We equipped this bike with a 1x SRAM NX drivetrain to ensure reliable shifting and no dropped chains plus next-level comfort that follows our scientifically tested and engineered Body Geometry components. 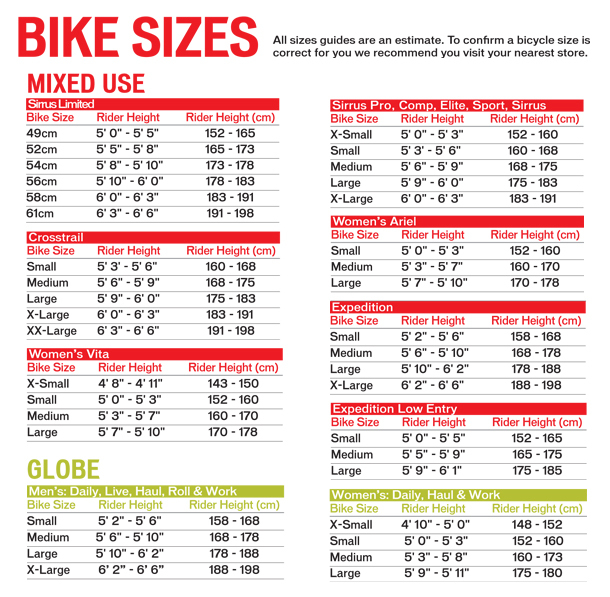 So as you push yourself to reach your goals youll feel more connected to your bike than ever leaving you feeling that you have the perfect partner on your path to health and wellbeing. The FACT 9r carbon fibre frame is engineered and designed with our Fitness Geometry helping you ride more efficiently in a position that will see you riding comfortably mile-after-mile. And the all-new Future Shock suspension system at the cockpit delivers a revolutionary degree of comfort and control. The fast-rolling 2Bliss Ready Tracer Pro tyres are perfect for adventure. The fast-rolling center keeps resistance low on the road while the shoulder knobs dig into corners in the dirt. And with this 2Bliss Ready design youre able to run lower pressures for more grip and traction while all but eliminating the risk of pinch flats. 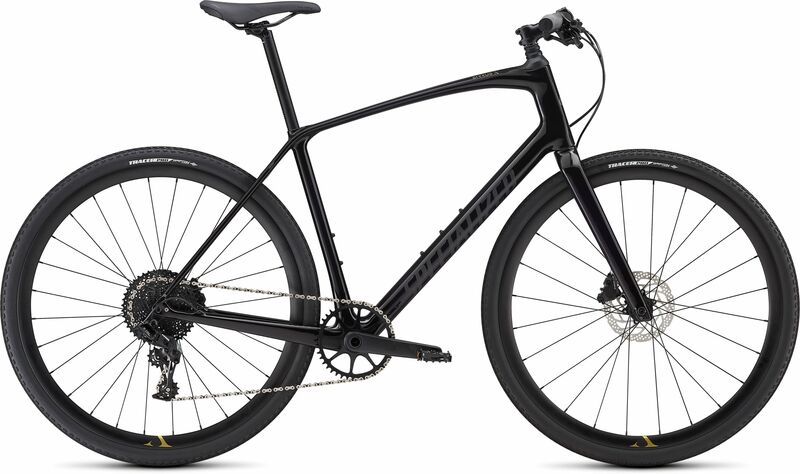 Please see below for delivery options for Specialized Sirrus X Comp Carbon City Sports Hybrid Bike 2019.